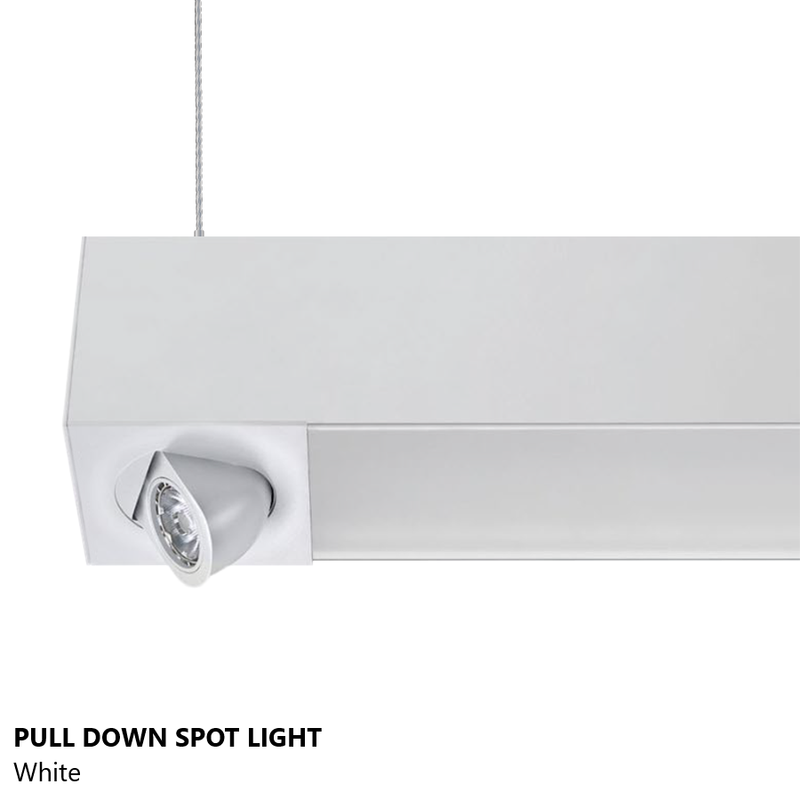 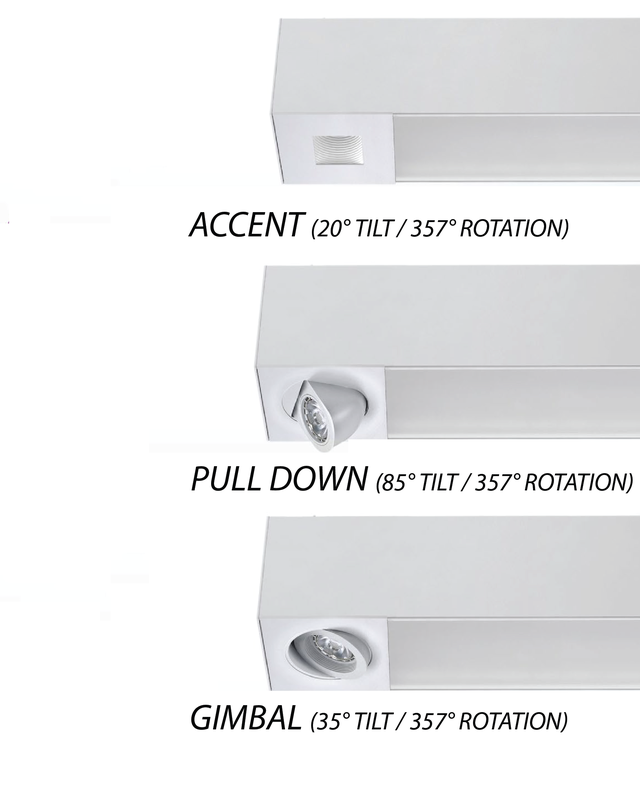 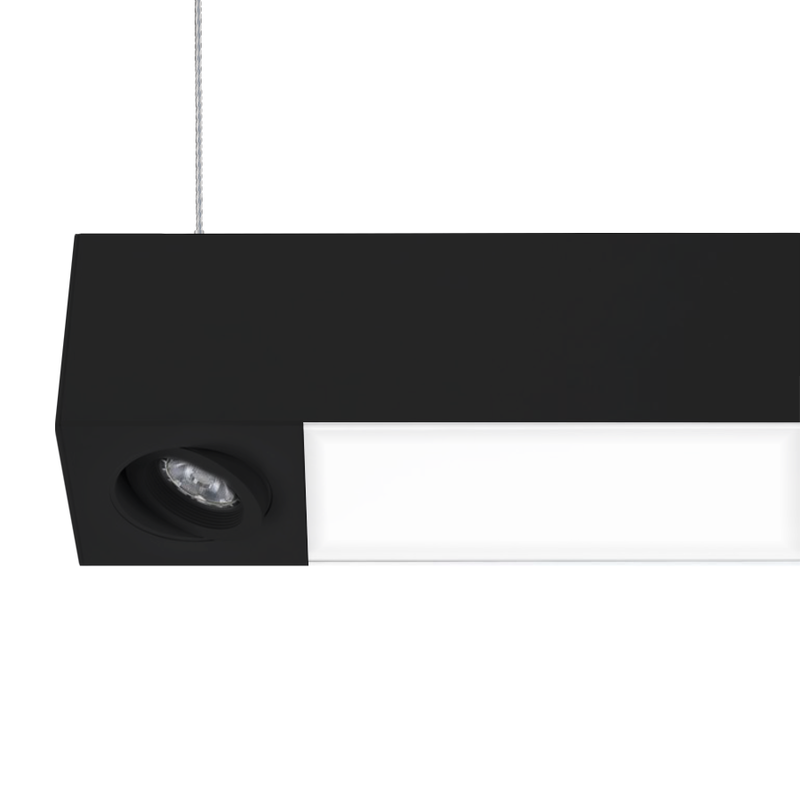 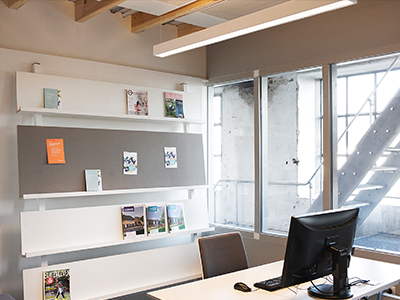 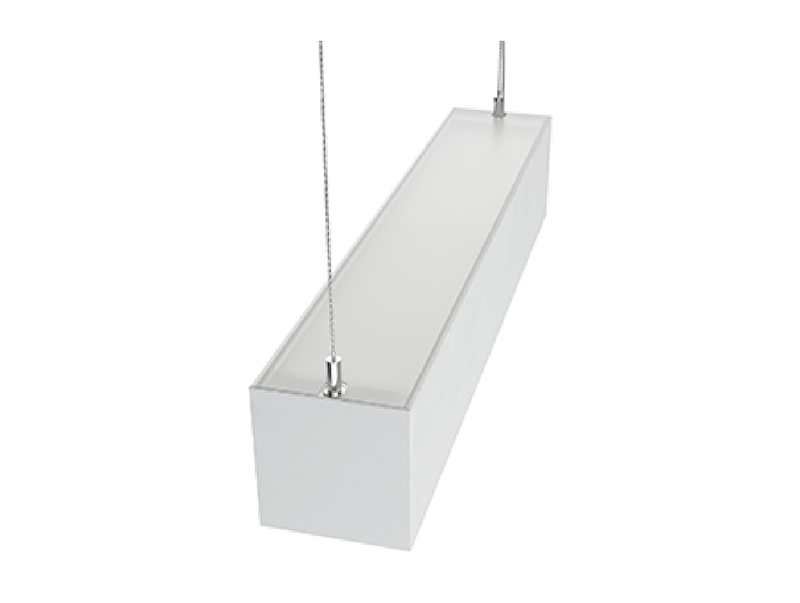 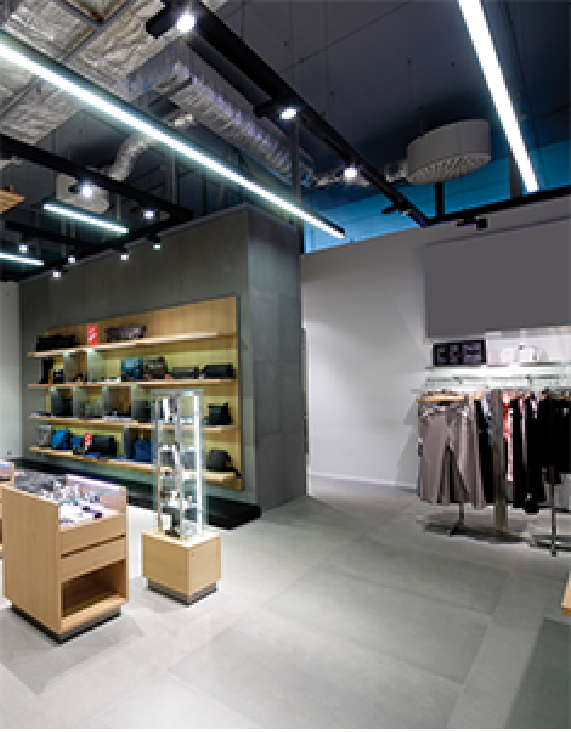 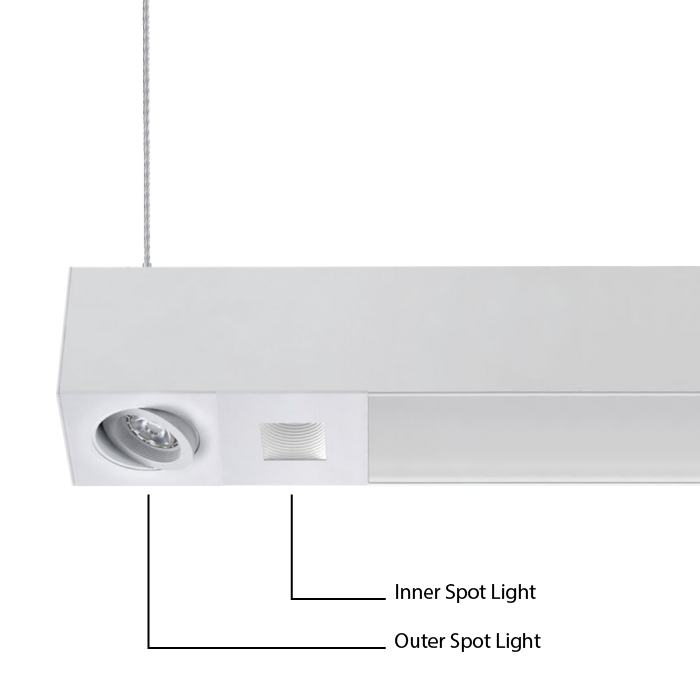 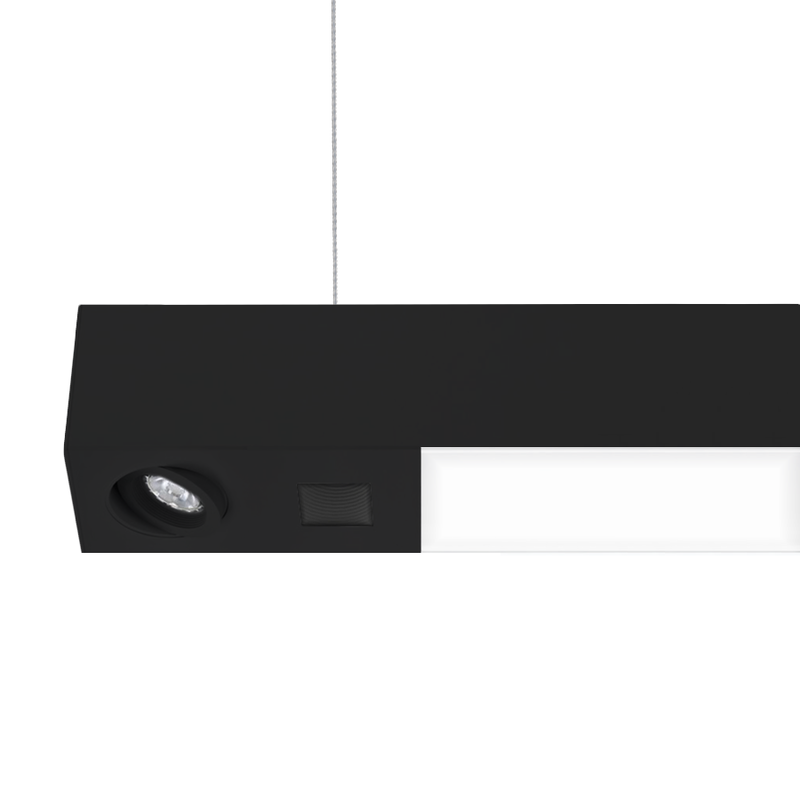 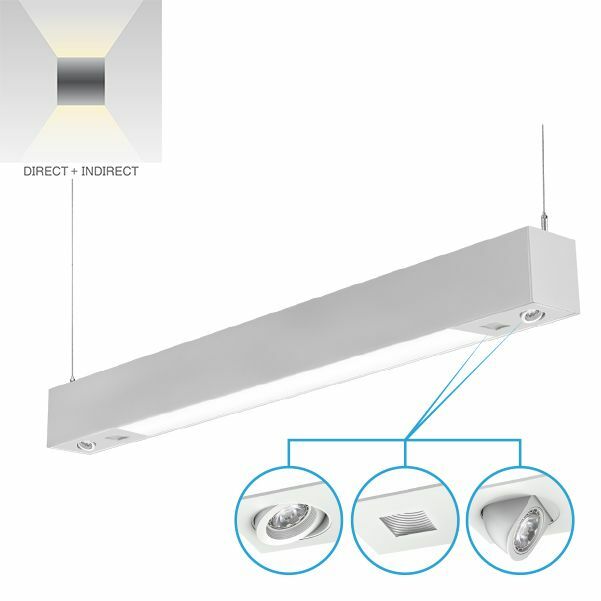 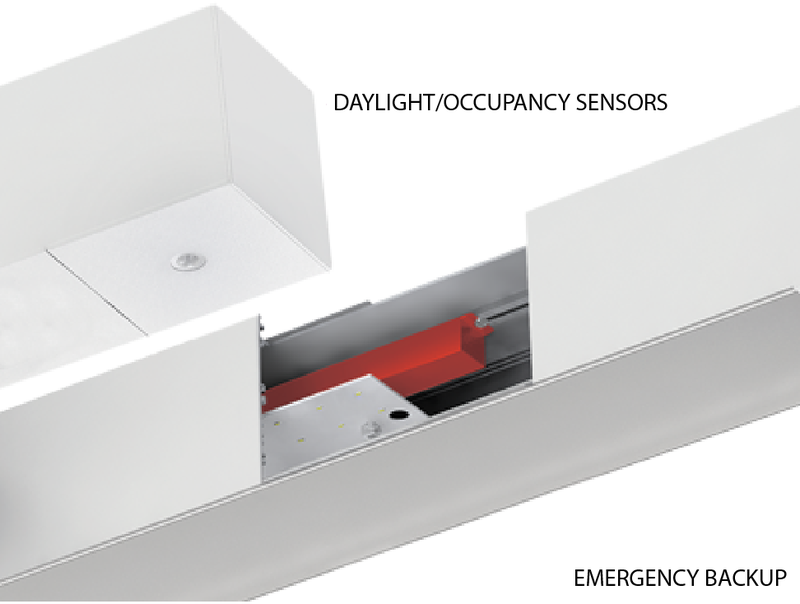 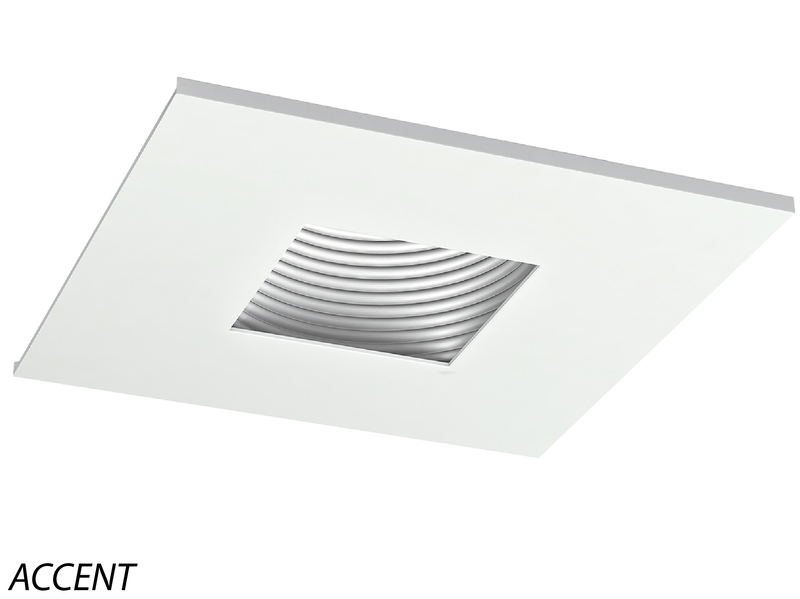 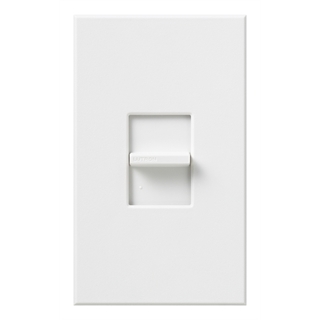 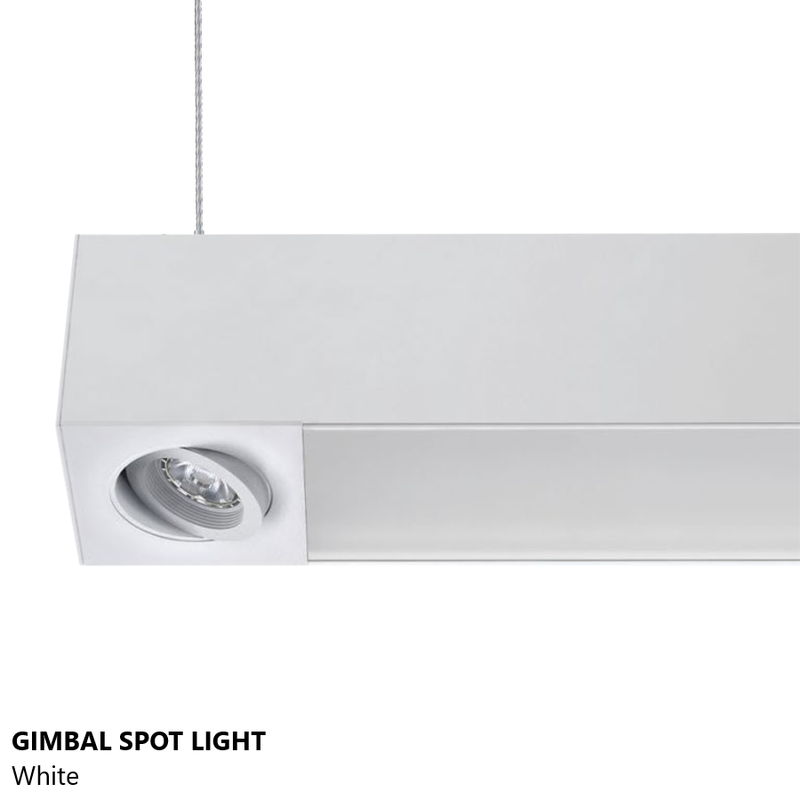 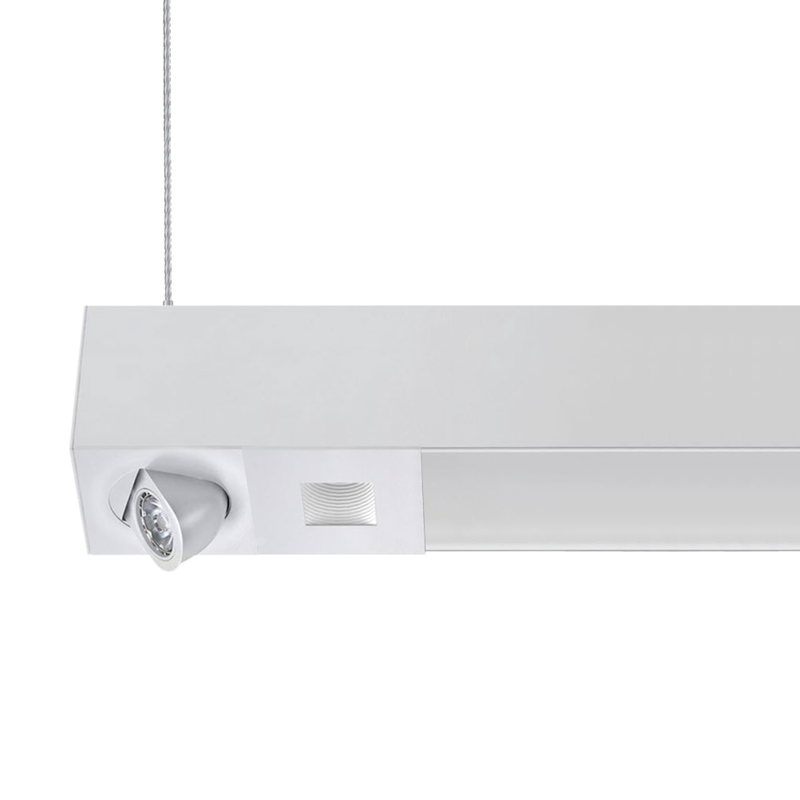 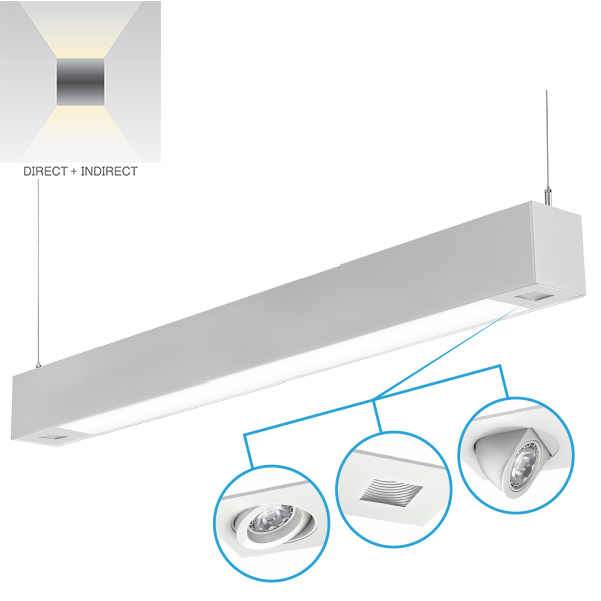 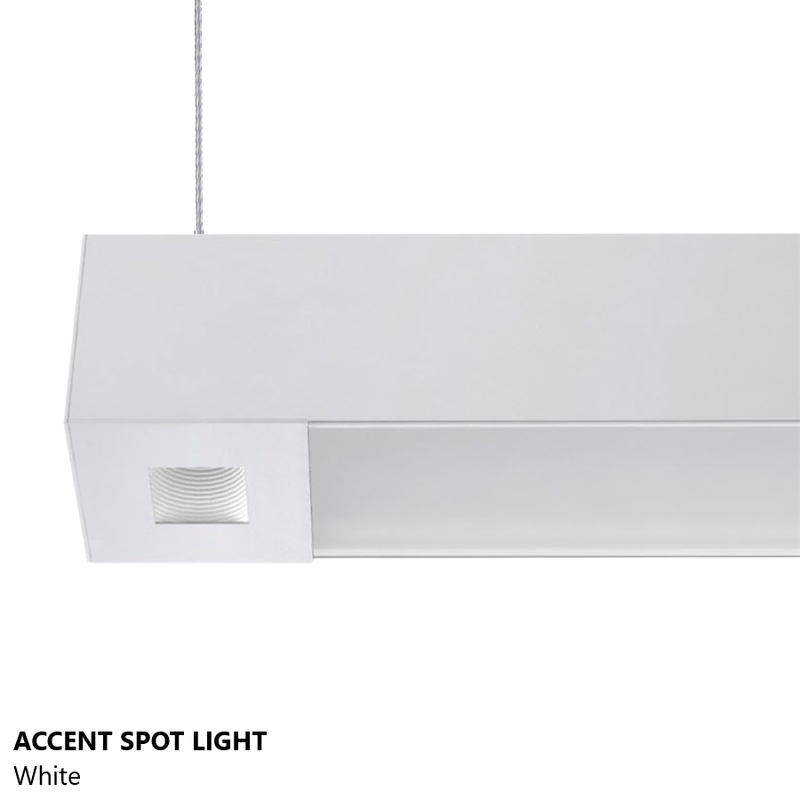 The Alcon Lighting Tesla Quadro Architectural LED Linear Suspension Lighting features easy installation and clean, uniform, and efficient lighting with adjustable Spot Light additions. 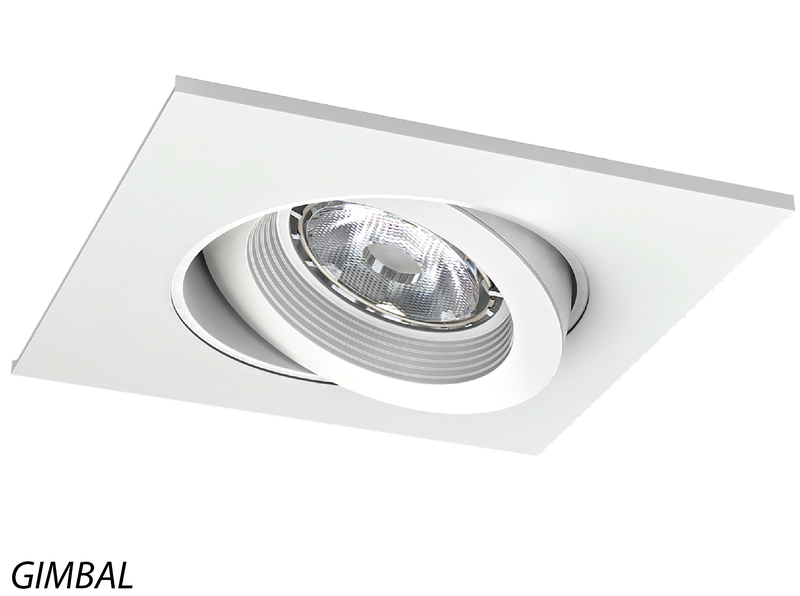 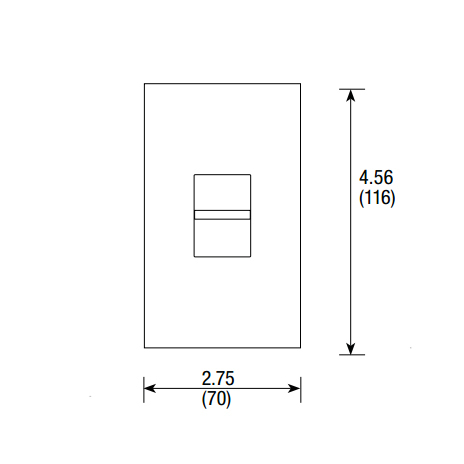 The Tesla Quadro LED Suspension Lighting is perfect for indoor and outdoor commercial and institutional interior spaces. 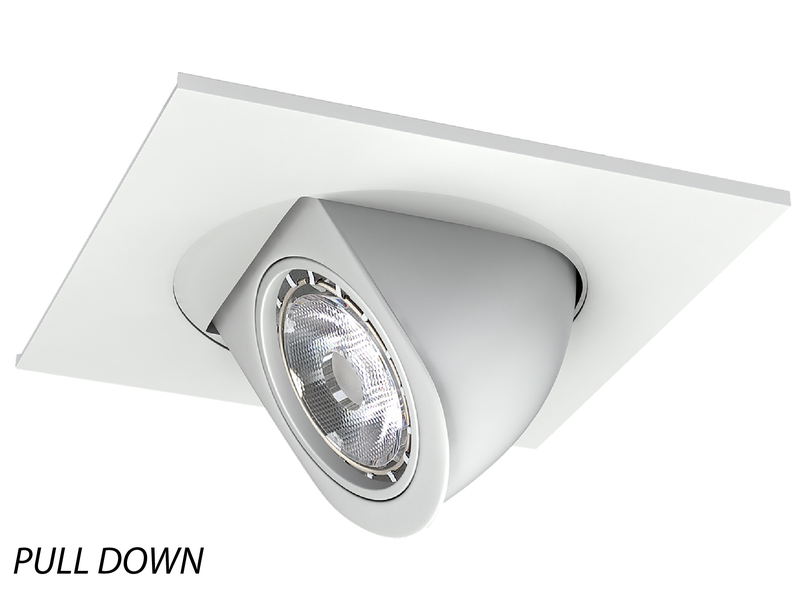 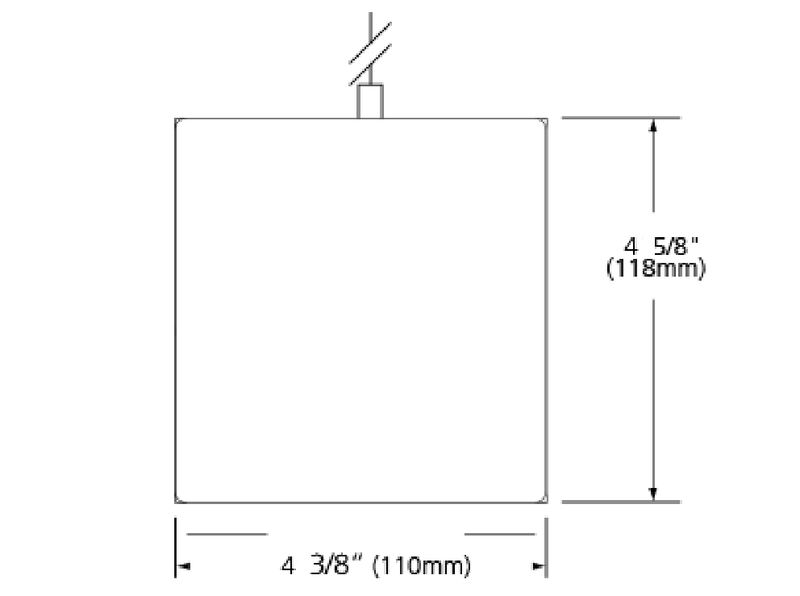 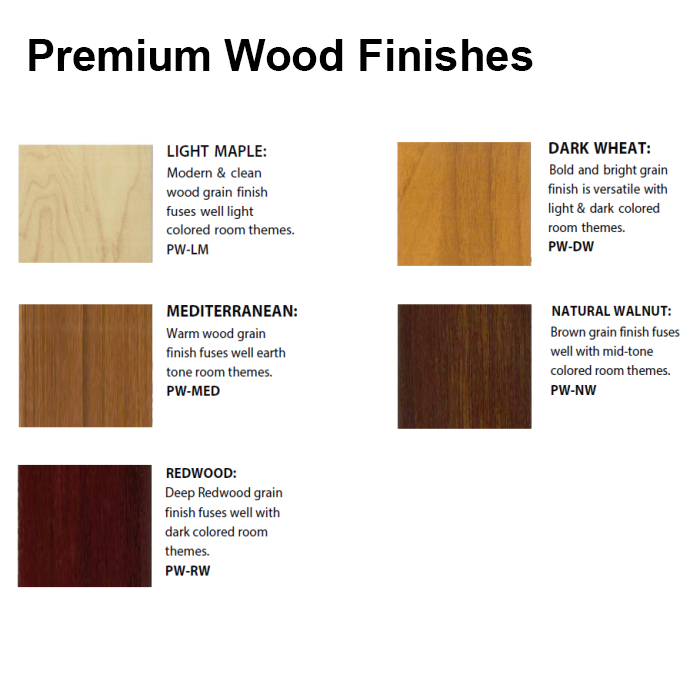 W 4.375" x H 4.625"
3000K Color Temperature is standard.